I'm a big fan of all things green and growing. I love planting a garden in the spring and watching it thrive. You may be one of the lucky few who happens to have a proper garden space, but if you're like me, you don't. Many people live in small spaces or apartments, and we don't have an outdoor plot to claim. But don't give up hope! 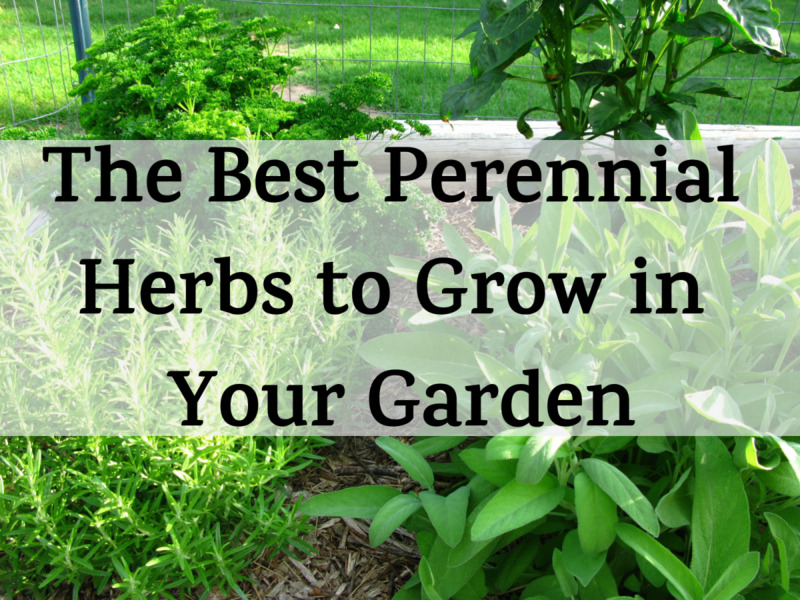 You can grow a patio garden in very little space, and enjoy wonderful, fresh veggies and herbs. 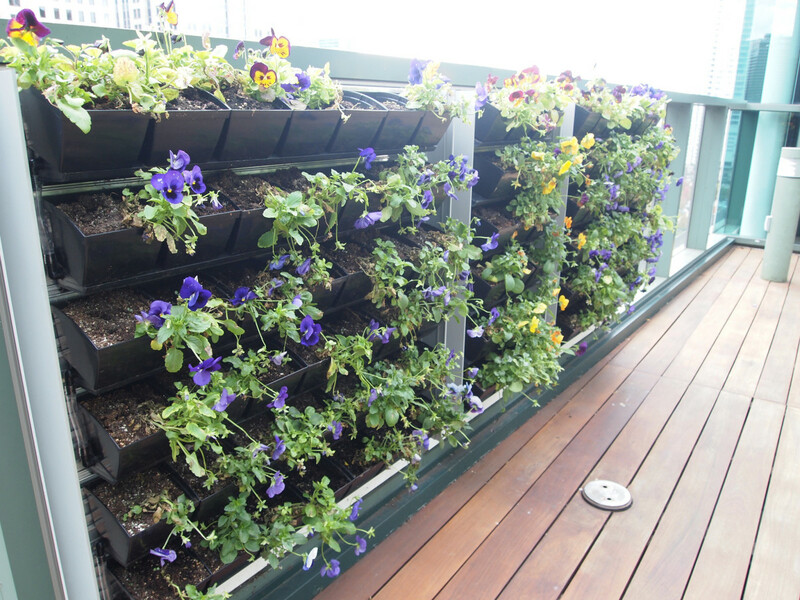 Patio or balcony gardens are becoming popular, especially as more people move to the city. Whether you have a green thumb or are just looking to add a new hobby to your quiver, it's a great thing to do. You can grow a surprisingly large amount of delicious food in a small space if you plan properly. We'll look at some ways to maximize your space and yield, even if you only have a patch of dirt the size of a postage stamp to work with. 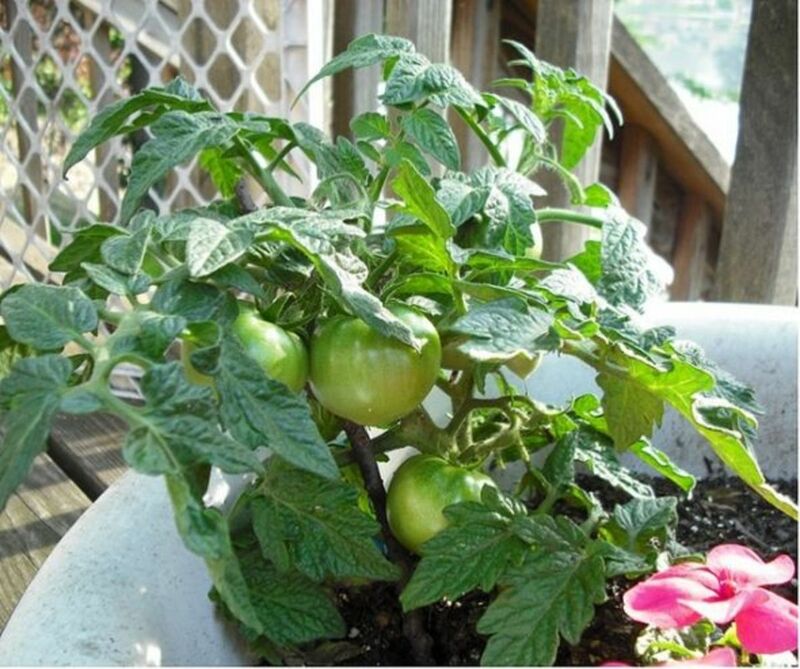 We'll look at container vegetable gardening, but we'll look at some other methods, as well. Maximize Sunlight: With small spaces, particularly balconies, plants can suffer from a lack of light. There are ways to deal with this, primarily by noticing where the light comes from and maximizing it. If you need to vertically stack your grow containers, be sure that the shadow of the top one doesn't block light to those underneath. 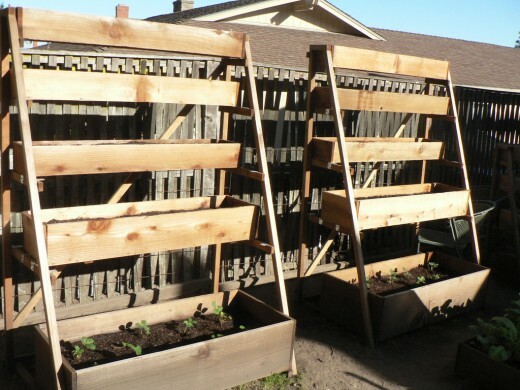 With extremely limited space and light, a pallet garden might be the perfect idea for you. (They're better for herbs than veggies). Potato barrels, for example, can weight hundreds of pounds when watered. It normally isn't an issue unless you're trying to start a high-yield hobby farm on your balcony. No dirt? No problem! A clever and well-made table planter is an apartment gardener's dream! 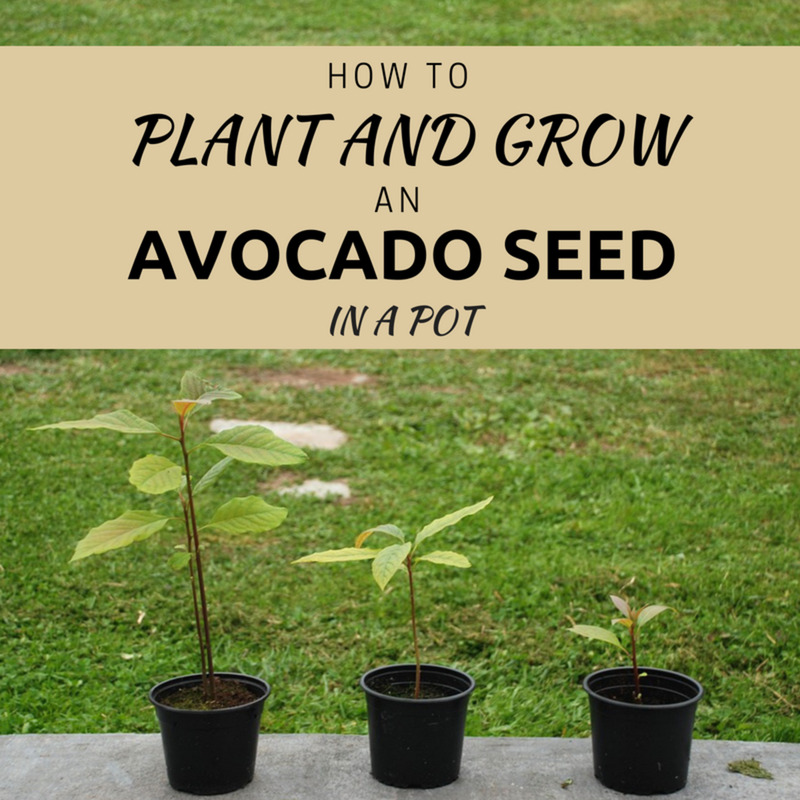 It provides a good amount of soil, and fits on your balcony. The nice thing about a raised bed is that it really works. You've got a good amount of space to work with, so you can have a good amount of dirt in the planter itself. It can even be built waist high, which means you don't have to bend down and hurt your back when you're tending to it. 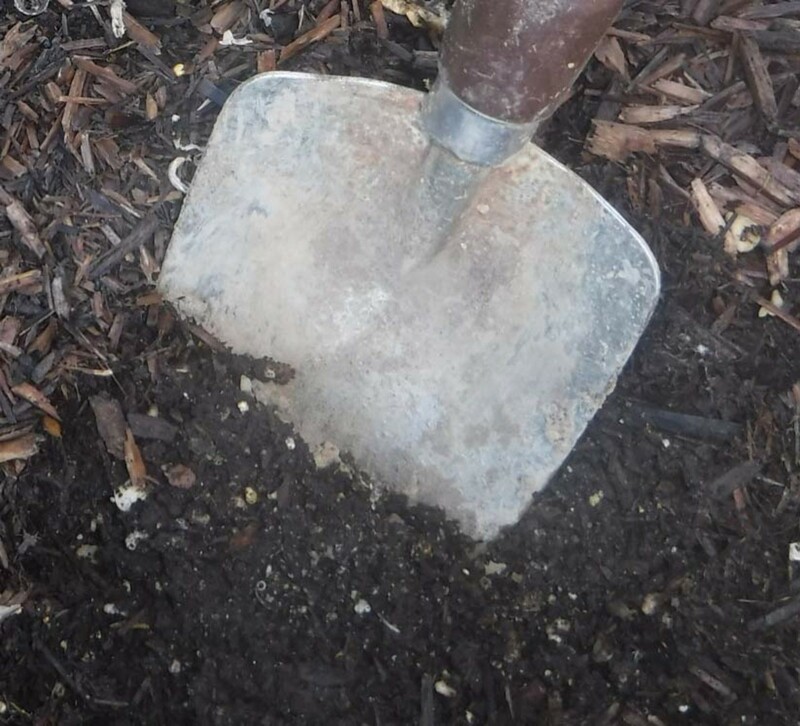 It has at least 11 inches of depth for your soil, so you have access to about 8 cubic feet to plant in! That's quite a bit. It's not really enough to grow potatoes in, but it's considerable all the same. 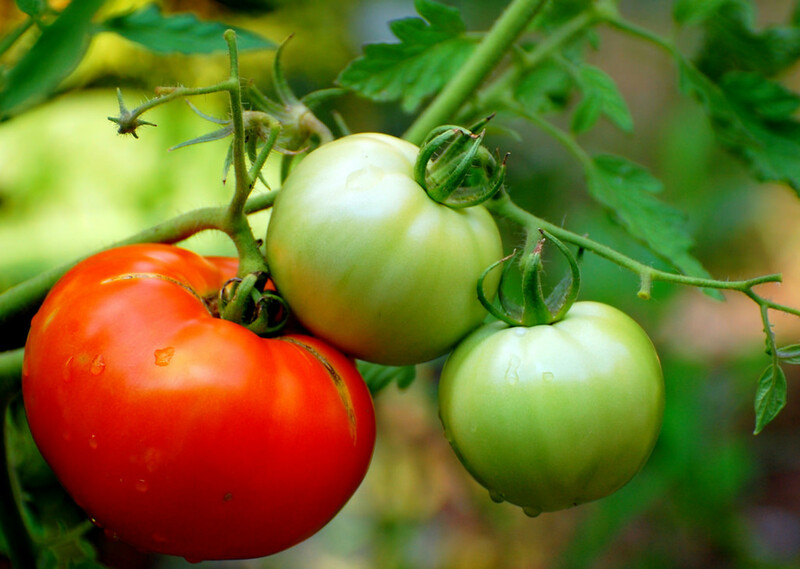 Tomatoes, lettuce, and zucchini should all do well. Here's a table-style planter that I really like, and it should work really well on deck or balcony. 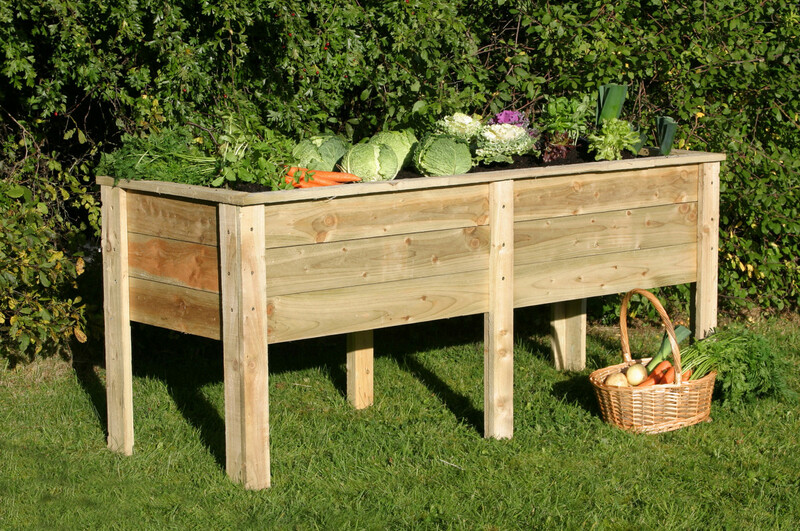 It's a patio herb and vegetable garden that is well made and good looking, made from natural cedar. Definitely worth a look! Or you can build your own. Either way, it's a pretty ideal system. Remember the issues I mentioned with small spaces and lack of light? Here is a great solution! A vertical planter is ideal for a wide variety of herbs and vegetables. It minimizes the space requirements while maximizing veggie output, and perhaps most importantly they look amazing. These can be made in natural cedar that will age nicely on your patio or deck. It's pretty versatile, boasting many tiers and a 'penthouse' top shelf for plants that need more sun. It also enables a drip irrigation system, meaning that you don't have to water each tier. Just water the top, and it will trickle down to each plant. That's a nice thing, because it avoids root rot, too. 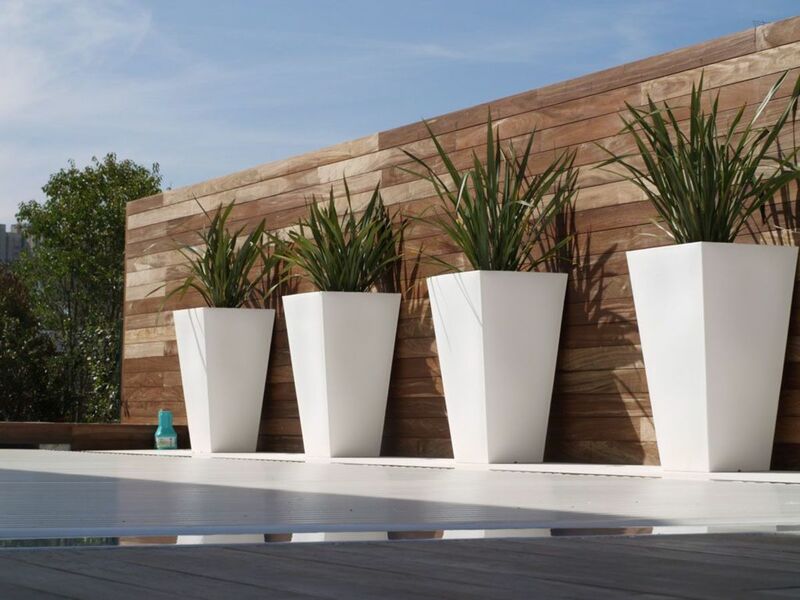 This style of planter is definitely intended for plants that don't require too much soil. Lettuce, basil, parsley, and oregano would do extremely well here. Tomatoes could grow here too, but be warned that tomato roots are aggressive and will overtake other plants. On the whole, this is a well-thought-out solution for apartments, patios, and decks. Here's a nice vertical-style balcony planter that separates each plant into its own compartment. It's really good for aggressive herbs like mint and oregano because their roots won't compete. If you don't have a lot of square footage, you need to be creative with what you have. That's why stackable planter pots make plenty of sense. 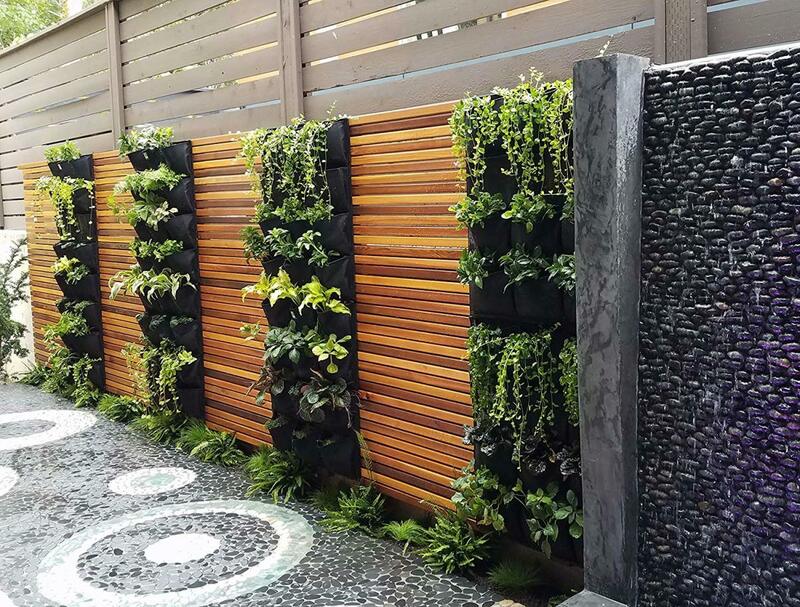 As with the vertical planter, you're making use of that underutilized vertical square footage. That's where this little planter shines. 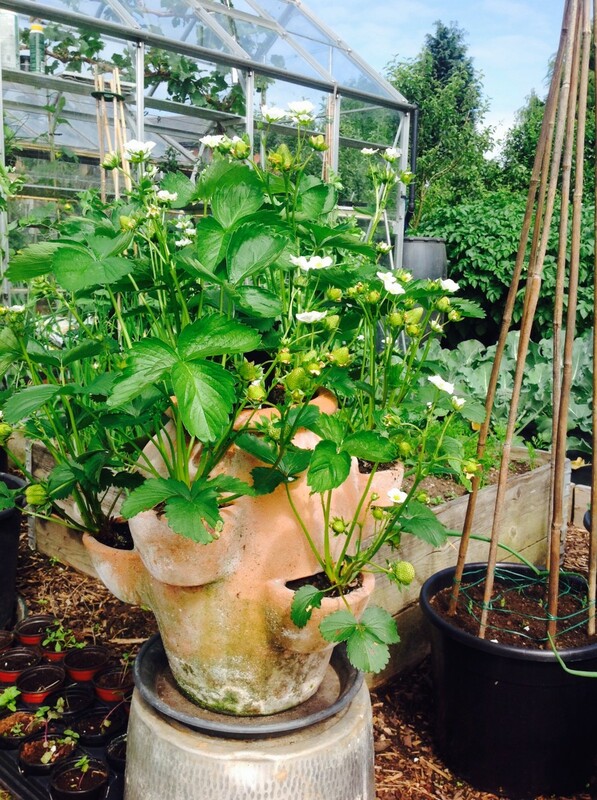 It's intended for growing strawberries, but it's actually ideal for a number of different types of plants. It features a number of space-saving advantages: It can either sit on the ground or hang from a chain, and it allows a flow-through irrigation system that lets you water the system only once, rather than having to water each plant pod individually. It allows plants to grow vertically. 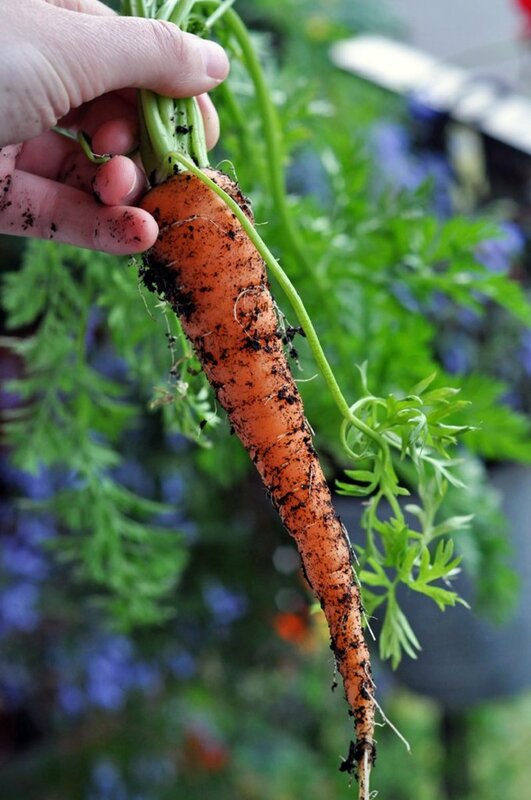 The planting spots are not huge, so don't expect to grow potatoes or carrots in them, but they're a good size for most herbs, cherry tomatoes, strawberries, and other similar vegetables and fruits. If you get tired of growing vegetables in it, feel free to switch over to flowers. 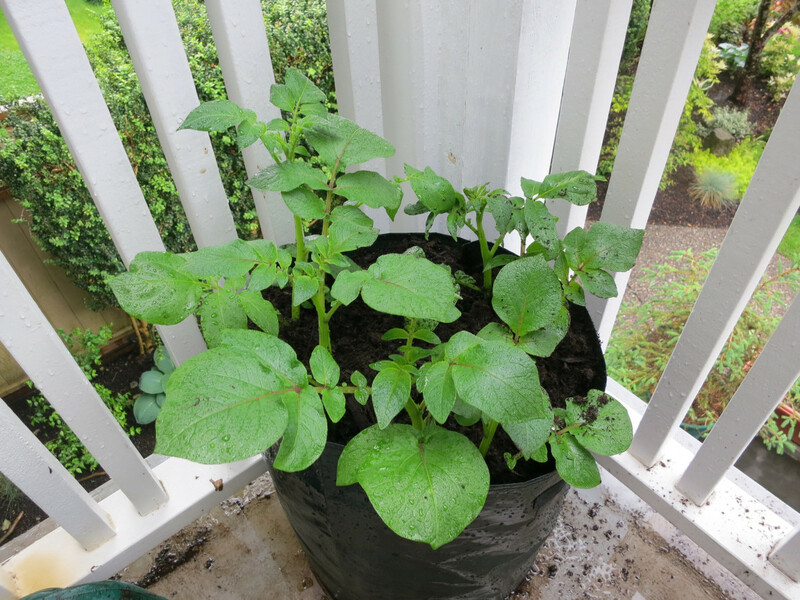 Potatoes traditionally require a good amount of soil because they're a root vegetable— that makes veggie gardening tricky on a balcony. However, a potato bag like this one is a good way to give them the soil they need. Conceptually, it's wonderfully simple. The bags are made of a felt-like material that is light and flexible, yet strong enough to hold in the dirt and plant. The fabric is breathable and porous, so the roots are aerated and the soil temperature is more conducive to growth. The material also allows excess water to escape, which prevents overwatering. Note: If you're growing on a balcony, be aware that these bags leak! They're meant to. If that's a problem, you're better off to put the bag inside of a waterproof container. For places where the ground can get wet, you're fine to just grow the potatoes or carrots in the bag and let the water leak out. Even on a balcony, deck or patio veggie garden, you'll get a good yield of potatoes with these inexpensive, light, smart, and reusable bag planters. Okay, so what if your patio space is maxed out and there's nowhere else to grow? You can always grow herbs on the wall with these 100% recycled plastic wall bag planters. It'll work anywhere you can hang it, and there are a number of alternatives if this particular model doesn't suit you. By placing a hanging fabric wall planter in a spot that gets plenty of sun, you can easily grow herbs like basil, oregano, mint, or dill. It doesn't take up any valuable floor space and you'll get tons of positive comments from guests because it looks great. The concept is pretty simple, and if you're handy with a sewing machine you could probably make your own. Note: Like the potato bags, a fabric pocket releases excess water onto the ground, so you'll want to make sure it has adequate drainage or just water carefully. 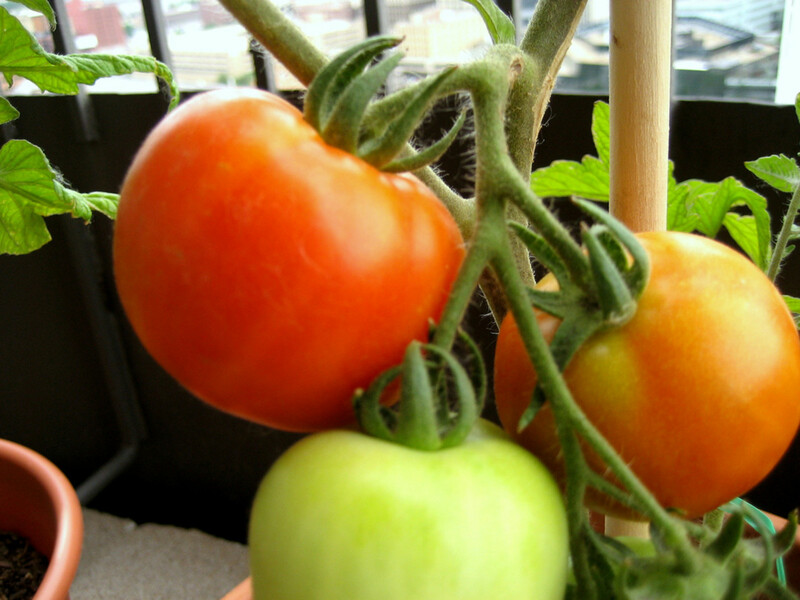 What Can I Grow on a Balcony Veggie Garden? You'd be surprised what you are able to grow in even the smallest space. Most container vegetables aren't going to be as big or robust as those grown in the ground, but you can do quite well. 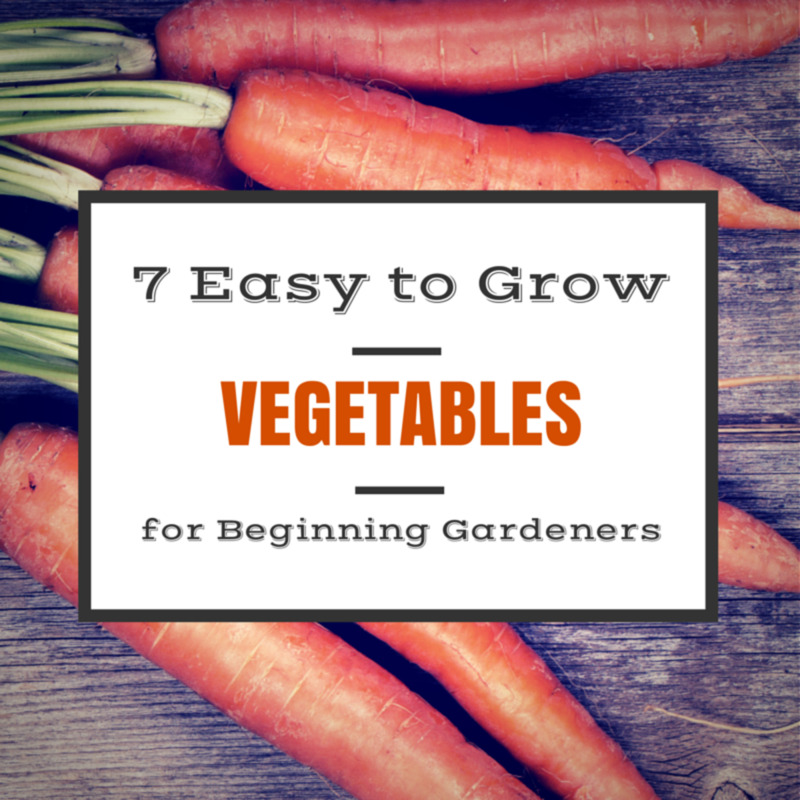 I've seen some huge tomatoes, carrots, and zucchini grown in very small spaces. You'll be surprised by the yield, too. Herbs in particular seem to do well when they're given a little sun and space. We had more basil than we could eat last year, all from one little plant on our balcony. We were able to make several jars of pesto at the end of the season! Do be careful of pests like thrips and aphids. 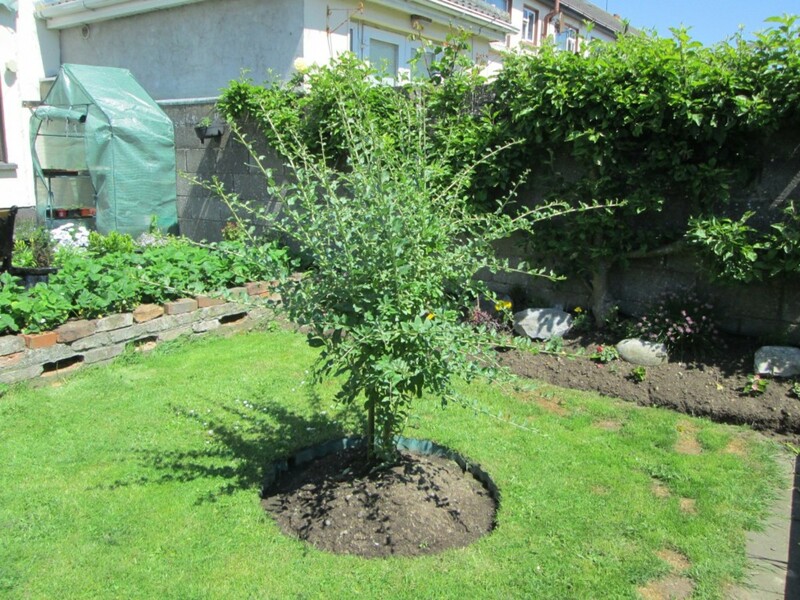 In a large space they're not as dangerous, but an aphid infestation can devastate your small garden in no time flat. Do you have an apartment or patio veggie garden? I love these Ideas I have been looking for new ways to plant my garden. Thanks for all the info. I love gardening but I live in a duplex where landlord tells me "no yard ground for gardening" So, I need ideas for pot gardening. Good.... Green March... Step ahead save planet. Heads up! Your fifth product is not showing a picture from Amazon. I love this information. My Husband and I live in the country but we rent the land and have no space to plant a garden. This will be perfect on my deck.